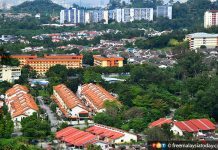 PETALING JAYA: The number of unsold properties will continue to rise if developers keep building properties that the majority of people cannot afford, says the National House Buyers Association (HBA). 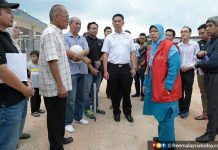 It said developers should revisit their definition of “affordable housing” by taking into consideration the actual affordability of the common man and not classify these as RM500,000 and below. 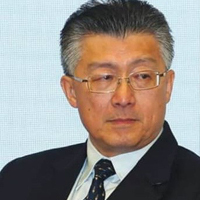 “The situation of unsold properties or ‘overhang’ is only going to get worse if those in the Real Estate and Housing Developers’ Association (Rehda) and other developers continue to build properties which are beyond the income levels of the majority of our people,” HBA secretary-general Chang Kim Loong told FMT. He said HBA had time and again warned of the mismatch between house prices and salaries of consumers needing houses. “It’s just not affordable,” he said in commenting on data published by the National Property Information Centre (Napic) which showed that the number of unsold units in the country increased to 30,115 units in the third quarter of this year. There was an increase of 48.35% compared to 20,304 units in the same period last year. Based on the report, the properties involved a total of RM19.54 billion. 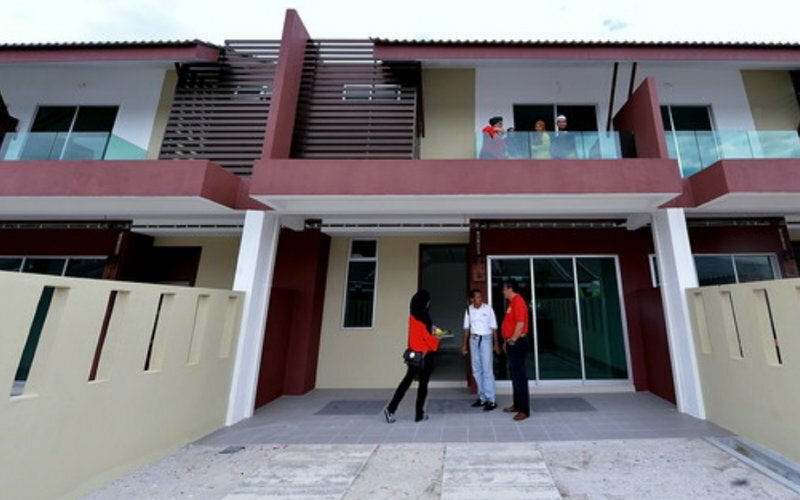 Chang said housing developers needed to build more “really” affordable houses that cost between RM150,000 and RM300,000. He said housing developers would either need to give “real” discounts or choose to stubbornly wait for the economy to pick up again in order to sell these unsold properties. “Instead of giving freebies like free legal fees, free stamp duties, free furniture, free two years’ maintenance charges, extra car park, or cash back guarantees, housing developers should give actual discounts off the sales price. Veteran property expert Ernest Cheong agreed, saying the number of unsold units would continue to rise if the prices kept increasing. Cheong predicted that 50% of developers in the country would probably go bankrupt in two years’ time if they could not sell the units and pay back the banks. He said it was similar to the situation in 1997 and 1998 where “many” developers went bankrupt because of the same reason. He blamed the developers for building more and more properties despite warnings from experts several years back that too many properties, especially those that ordinary people could not afford, were being planned and built.